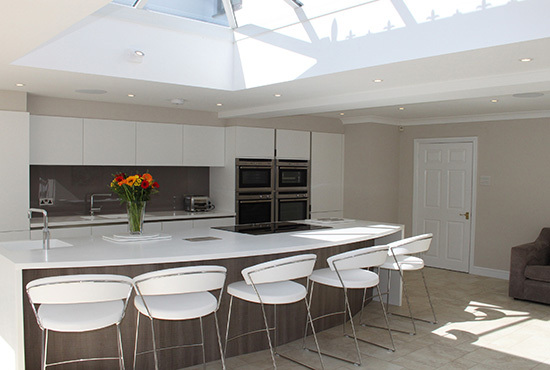 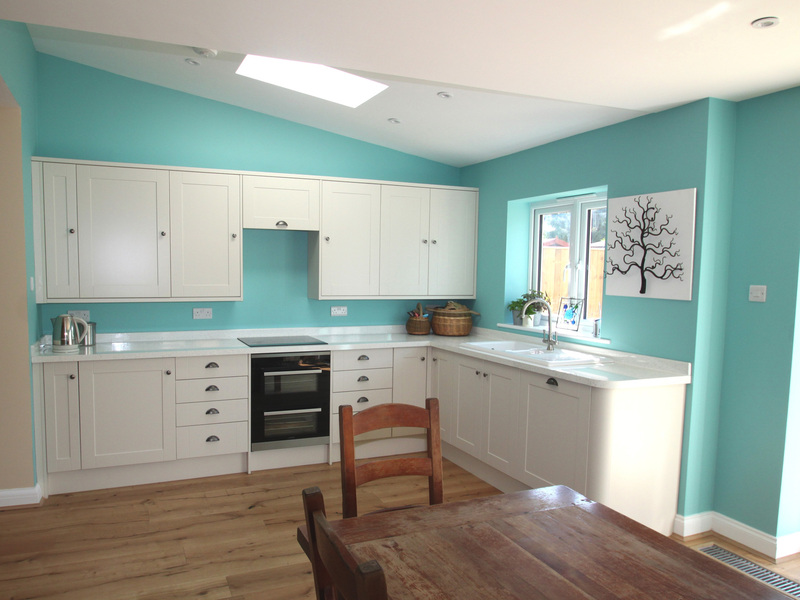 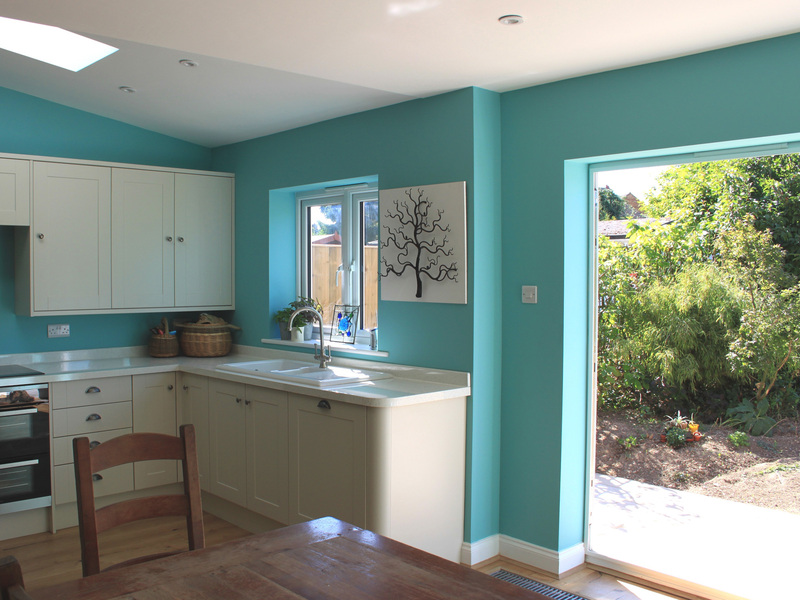 A local homeowner was keen to refurbish and extend the kitchen, utility and dining space in their home, but also to expand the bedrooms and to include a new en suite bathroom. 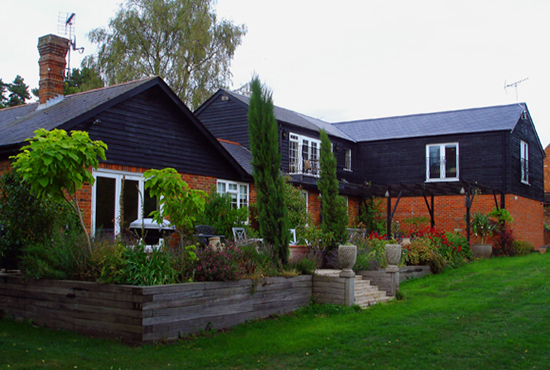 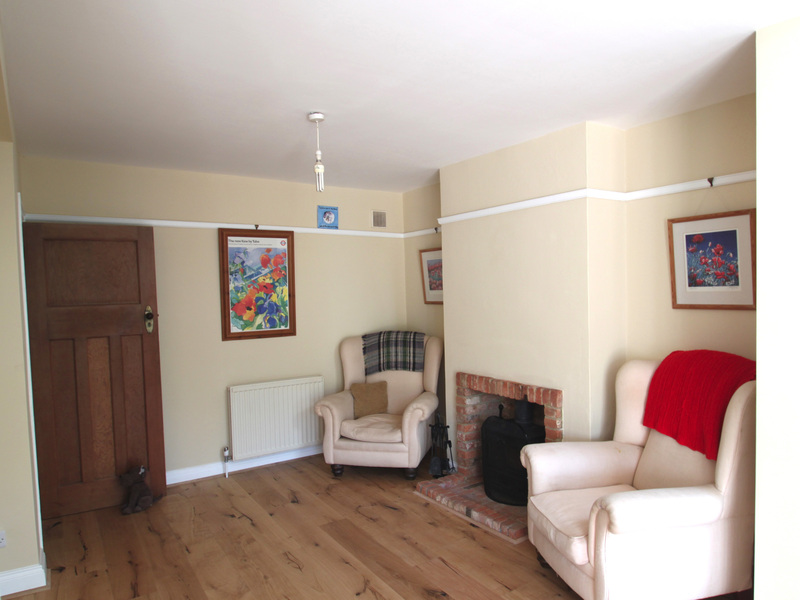 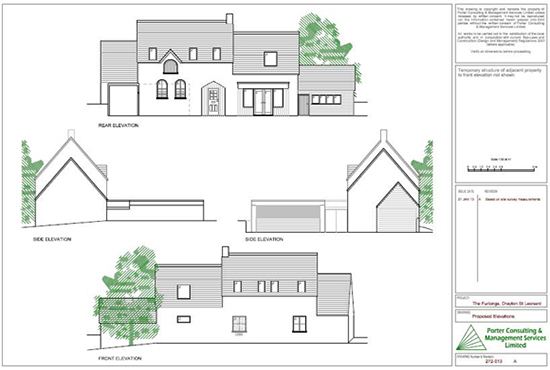 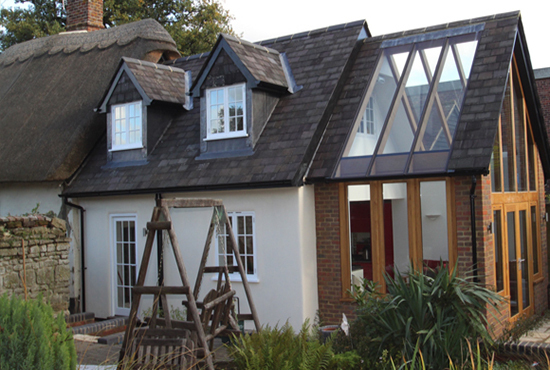 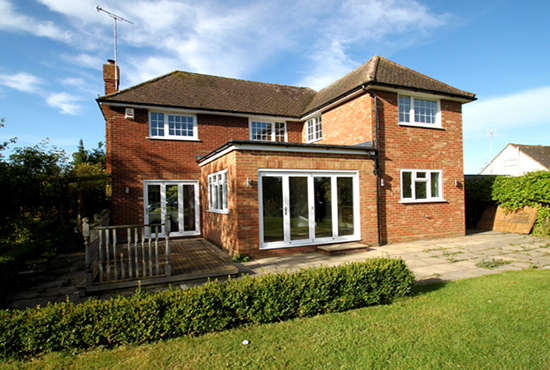 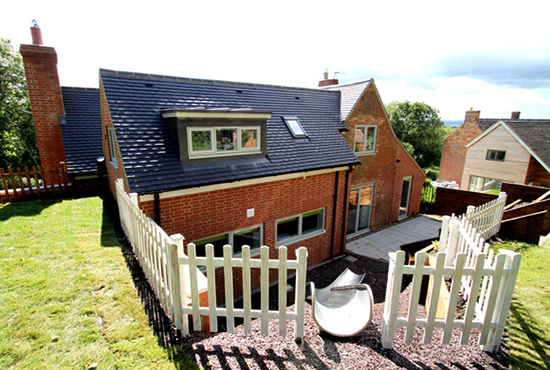 The rear of the dwelling was suitable for extension; an old conservatory was removed first to allow a part single storey and part two storey extension to be constructed. 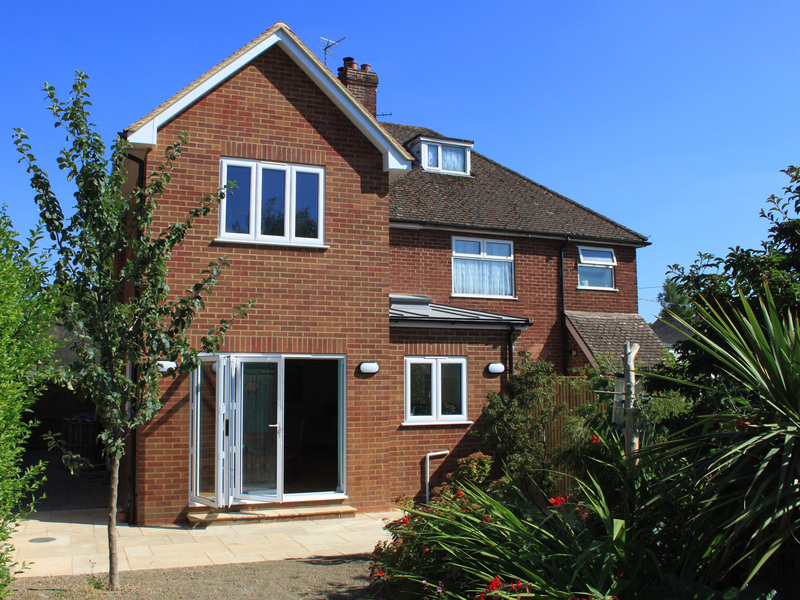 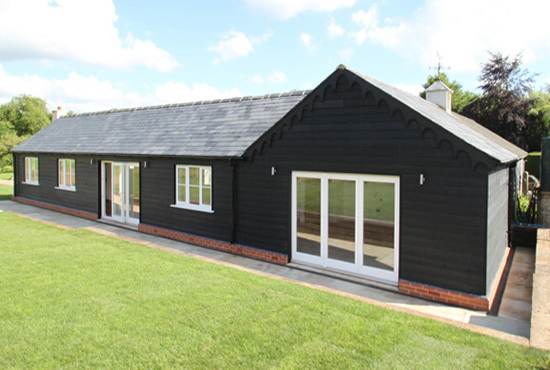 We looked after the construction administration on this project, and the owners are very pleased with the finished result which has transformed their home and given much easier access to the rear garden.